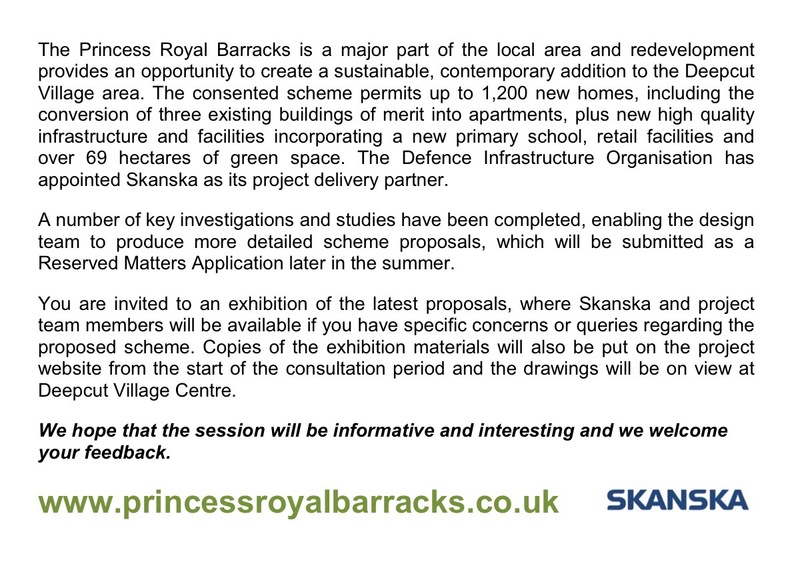 The following report has been released by the developer which is the summary of the Princess Royal Barracks Redevelopment Second round consultation report. You can download the report PRB Deepcut ABC Round 2 Consultation Feedback Report published inc appends. This entry was posted in Deepcut, Deepcut Re-Development, Deepcut Village, dettingen park, Surrey Heath and tagged Deepcut, Deepcut Redevelopment, Skanska, Surrey Heath on October 19, 2015 by deachy. 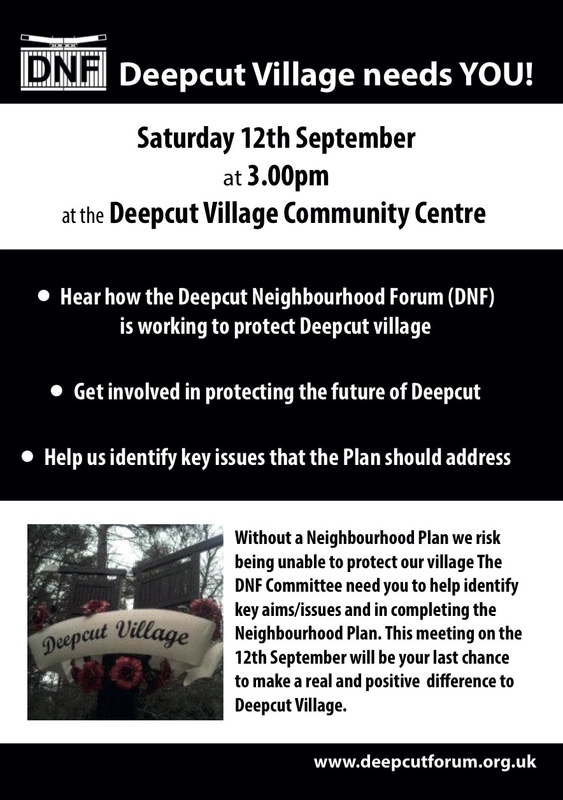 This entry was posted in Community Groups, Deepcut, Deepcut Re-Development, Deepcut Village, dettingen park, Events, Surrey, Surrey Heath and tagged Deepcut, Deepcut Neighbourhood Forum, surrey, Surrey Heath on September 12, 2015 by deachy. 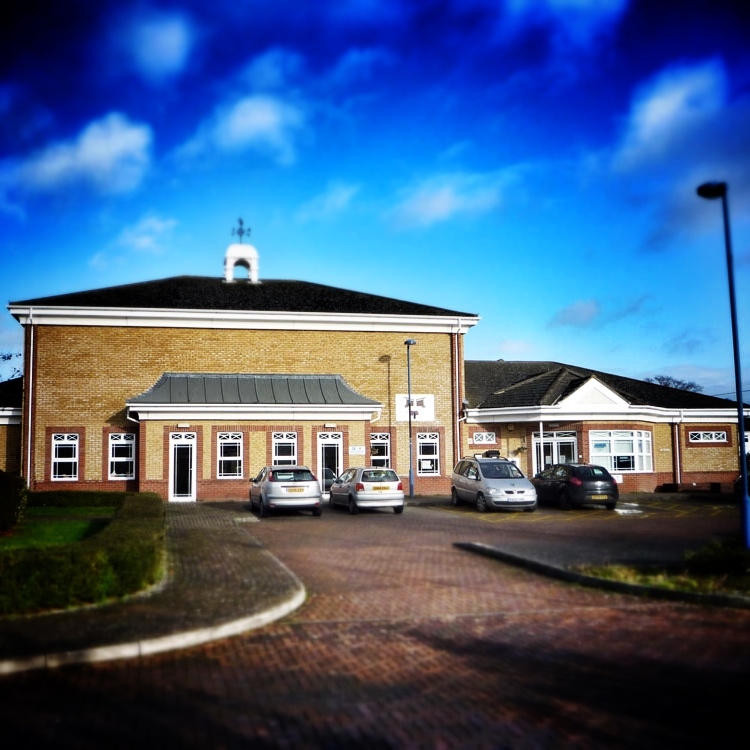 This entry was posted in Deepcut, Deepcut Village, Photo Blog, Surrey, Surrey Heath and tagged Deepcut, Portesbery School, surrey, Surrey Heath on September 12, 2015 by deachy. This entry was posted in Community Groups, Deepcut, Deepcut Re-Development, Deepcut Village, dettingen park, Events, Surrey, Surrey Heath and tagged Deepcut Development, Deepcut Neighbourhood Forum, surrey, Surrey Heath on August 5, 2015 by deachy. 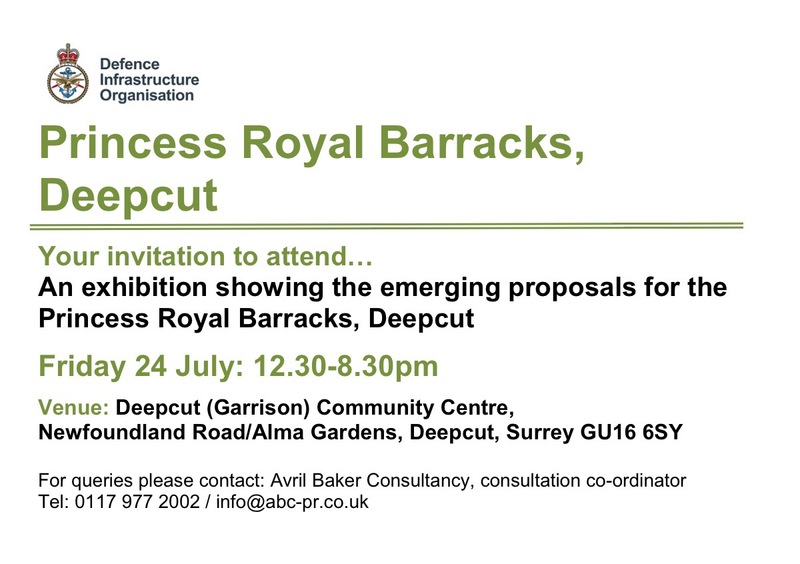 This entry was posted in Deepcut, Deepcut Re-Development, Deepcut Village, dettingen park, Events, Surrey, Surrey Heath and tagged Deepcut, Deepcut Barracks, Princess Royal Barracks, surrey, Surrey Heath on July 25, 2015 by deachy. 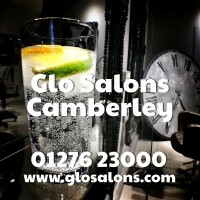 This entry was posted in Deepcut, Deepcut Re-Development, Events, Surrey, Surrey Heath and tagged Deepcut, surrey, Surrey Heath on July 13, 2015 by communityannouncements. The Deepcut Village Centre has launched a fantastic new website. 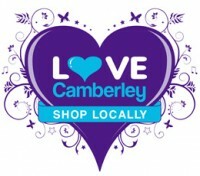 Without a doubt the centre is a huge success and has become a real hub of the community. As a resident of Dettingen Park I am very proud to have this state of the art facility on my door step. 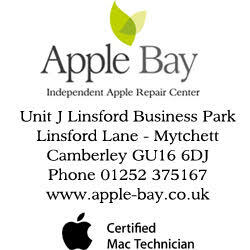 The centre has a large number of regular hirers offering a wide array of fantastic activities. 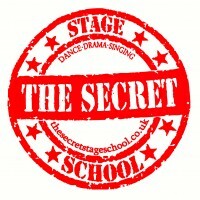 So check out the website to find out what is going on. If you are interested in hiring the centre for a party or other event contact the centre manager Tanya Downes for more information. This entry was posted in Community Groups, Deepcut, Deepcut Village, dettingen park, Places To Visit, Surrey, Surrey Heath and tagged Deepcut, deepcut village centre, surrey, Surrey Heath on March 1, 2015 by deachy.